This is a call for submissions to Voices in order to advance this emerging dialogue on queering music therapy. This special issue seeks to queer academic scholarship by encouraging authors to not only explore what it would mean to queer music therapy but to engage in anti-oppressive writing and research practices, emphasize participatory action, collaborate with the communities we support, and amplify narratives that have not been attended to. Guest Editors Candice Bain (USA) & Maevon Gumble (USA).  We have updated our publishing system Open Journal System. If you are a registered users, you need to create a new password to log in the first time. Go to login and click "forget your password" to obtain your password. Note that the review process for most of the articles submitted prior to July 2018 will be completed using the old platform (http://hood.uib.no/index.php/voices). These articles will be transferred to the new platform during the production.